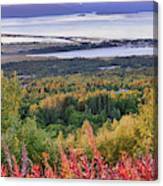 There are no comments for Alaska's Kachemak Bay. Click here to post the first comment. 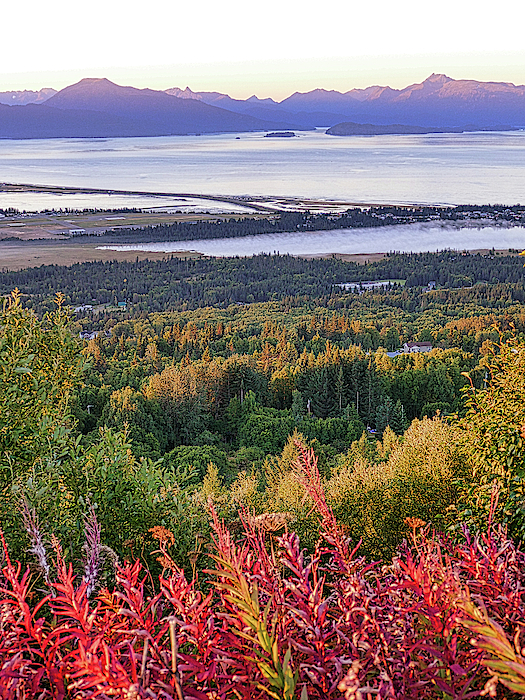 This is a beautiful view of Kachemak Bay from Homer, Alaska. 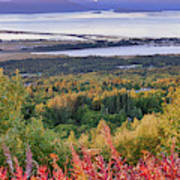 The Kenai Mountains in the background are bathed in the soft, early morning sunlight. 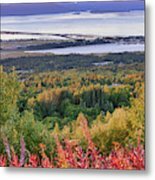 Orange Red Fireweed and golden trees enhance the foreground on a bright, September day.